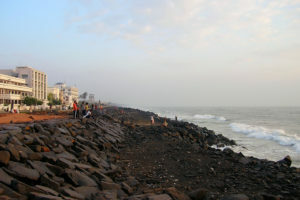 The union territory of Puducherry (earlier called Pondicherry) has four districts that are geographically spread across. 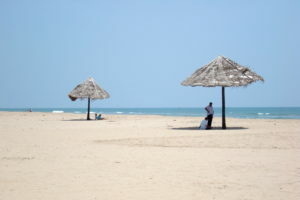 Geographically, two of the districts, Pondicherry and Karaikal, are in Tamil Nadu region (about 150 km south of Chennai), one district, Yanam, is in Andhra Pradesh region (about 180 km south of Vishakhapatnam or Vizag), and one district, Mahe, is in Kerala region (about 60 km north of Calicut/Kozhikode). 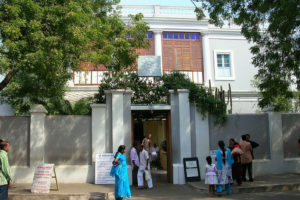 Historically, Puducherry changed hands between the British and the French very frequently. In 1954, these districts were became part of India. 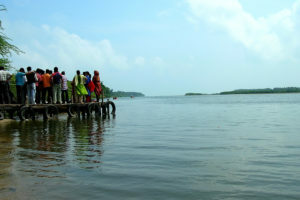 Puducherry has several places to visit. 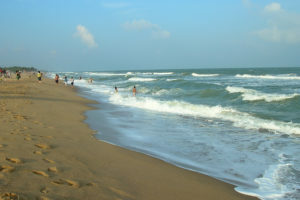 All districts of Puducherry are on the coast (three of them on the coast of Bay of Bengal, and Mahe on the coast of Arabian Sea). 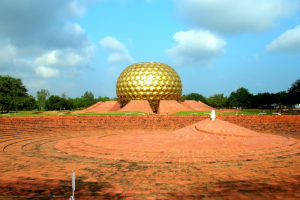 Most of the attractions are in Pondicherry and Karaikal districts which form bulk of the population of Puducherry.